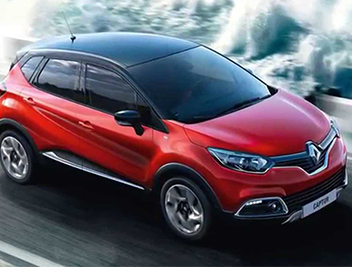 Renault has been churning out motors full of French charm and flair that makes trading-them-in a heart-breaking time. But, if you need a financial boost from a car sale and don’t have time or expenses to waste then you need to use a professional car buying service to guarantee getting great value and a speedy turnaround. Why sell my Renault to WeWantAnyCar.com? 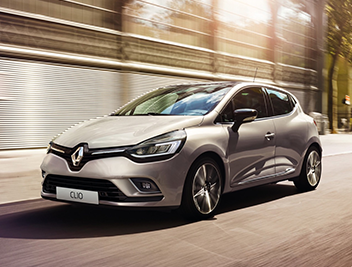 Forget time wasters when selling to us as we promise to buy any Renault from a sporty Twingo to a steady performing Clio or even a poorly sounding Megane. It doesn’t matter if your Renault is past its best, still has finance remaining or is even a write-off, we will buy it. 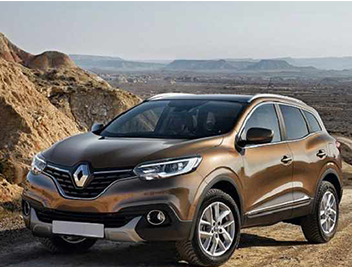 Be assured of a thoroughly professional, fast and secure sale of your Renault at WeWantAnyCar.com. 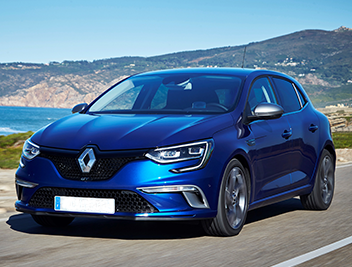 Start selling your Renault right now by getting an instant offer by filling out your car’s details into our online valuation tool.  If you decide to accept our offer, then book a meeting at your local branch, but don’t forget to bring along your car and all of its documentation. On your first visit we will take care of all the paperwork and do a final check of your Renault before finalising the purchase. You can set your watch by our service and can expect the money in your account within a working week.